In its effort to create a sustainable social value and give hope to the less privileged children in the society, Pay TV provider, StarTimes Nigeria has undertaken to make provision for the health care needs of 22 children under the care of Save Our Soul (SOS) Children Villages in Nigeria. The company stated that it would continue to add value to the society while uplifting the lives and general wellbeing of young people. 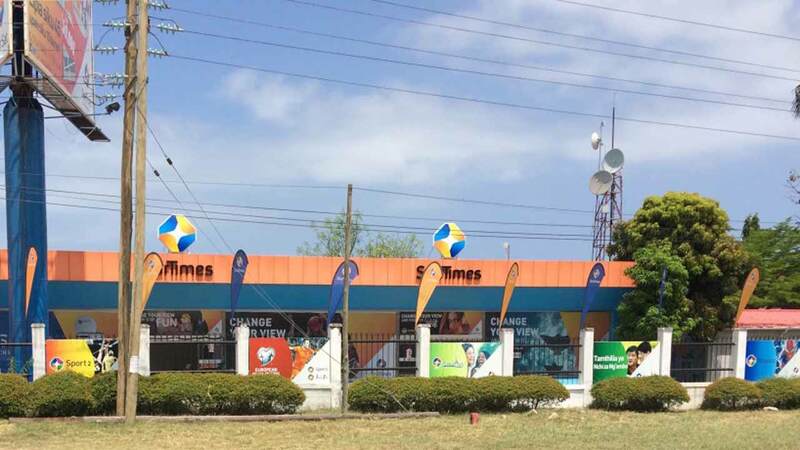 According to its Public Relations Manager, Kunmi Balogun, the global CSR strategy of StarTimes seeks to enhance the quality of life of youths and children across Africa and StarTimes Nigeria has demonstrated this through various CSR projects across Nigeria. This initiative he said, “Is in furtherance to our initial support to SOS Children’s Villages Nigeria a few months ago. Balogun added that StarTimes focuses on children because they are the most vulnerable in the society and require the most attention. “Less privileged children suffer the most because they go through unthinkable things in a bid for survival. We will stop at nothing to ensure that their wellbeing is taken care of to the best of our capacity,” he concluded.